100% Stainless Steel. This hinge combines a 3" post mount bracket with an 8" long decorative bracket. It works great for both wood and vinyl applications. 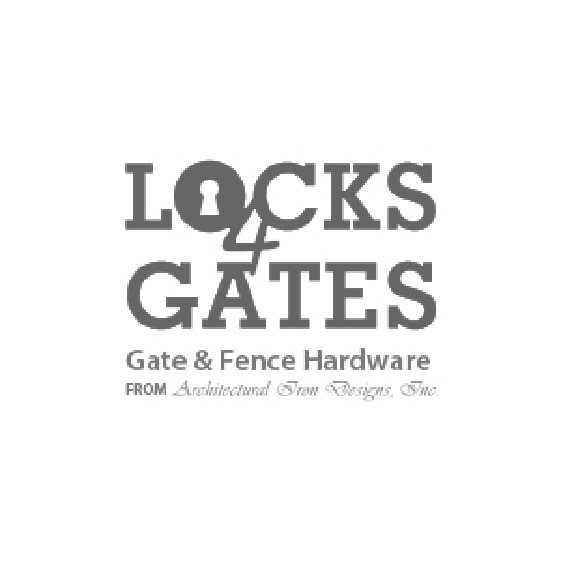 Designed for 3"
and larger gate frames or solid panels. Post can be any size 3" or larger.